Welcome to the Three Sticks web site (the “Site“). 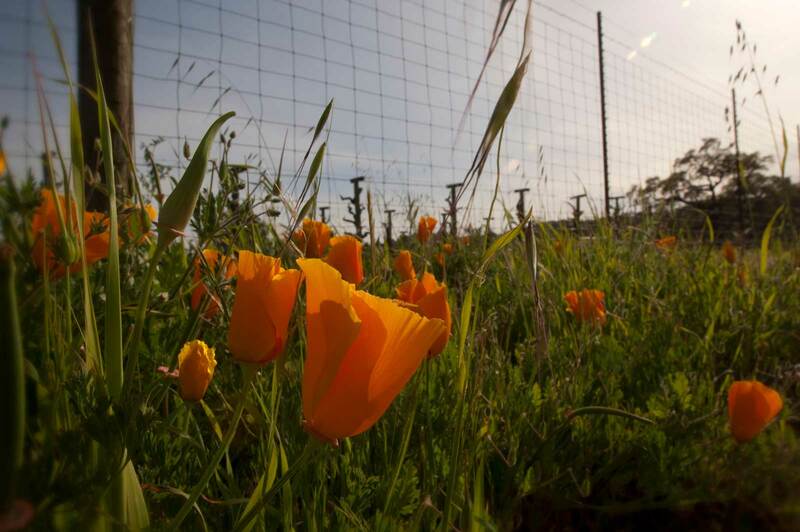 We are very pleased to welcome you to our site, but before you read on about Three Sticks, we would be grateful if you would take a few minutes to read the important information that follows. To use this Site you must be of legal drinking age in your state or country – if you are not, please exit this Site immediately. 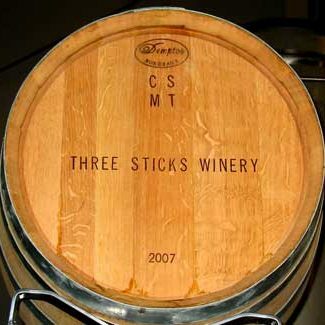 We look forward to informing you about Three Sticks wines at an appropriate time in the future. If you are of legal age, our products should be enjoyed and consumed only in moderation. Please visit www.acceptresponsibility.org/ for more information.